This holiday season, we're encouraging our readers to support local businesses by shopping right here at home. Consider these Memphis-area establishments for your gift-giving needs. This locally owned shop celebrated its first anniversary in November. Offering a variety of items from local makers, including Texstyle Bags and products from ARCHd and Lindsey Glenn, you're sure to find something Memphisy here. We especially like this pretty and practical mug designed by owner/artist Jenean Morrison ($15 or two for $25). 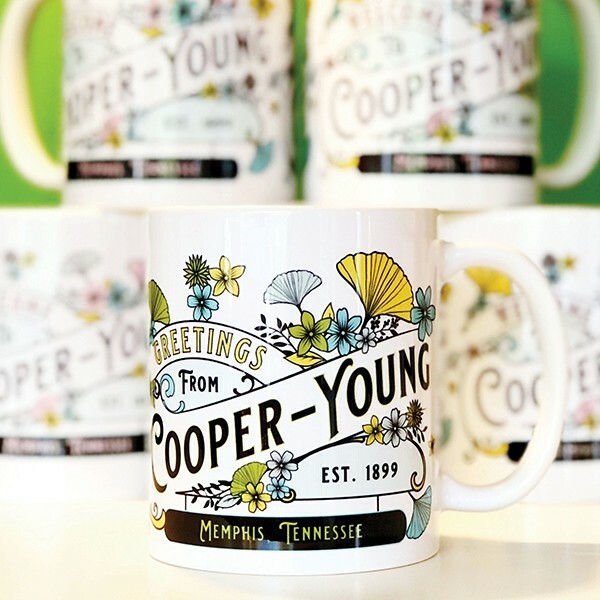 Visit Cooper-Young Gallery + Gift Shop at cooperyoung.gallery or 889 South Cooper. Open in Overton Square since 1980, Maggie's Pharm is Memphis' quintessential purveyor of oils and herbs. 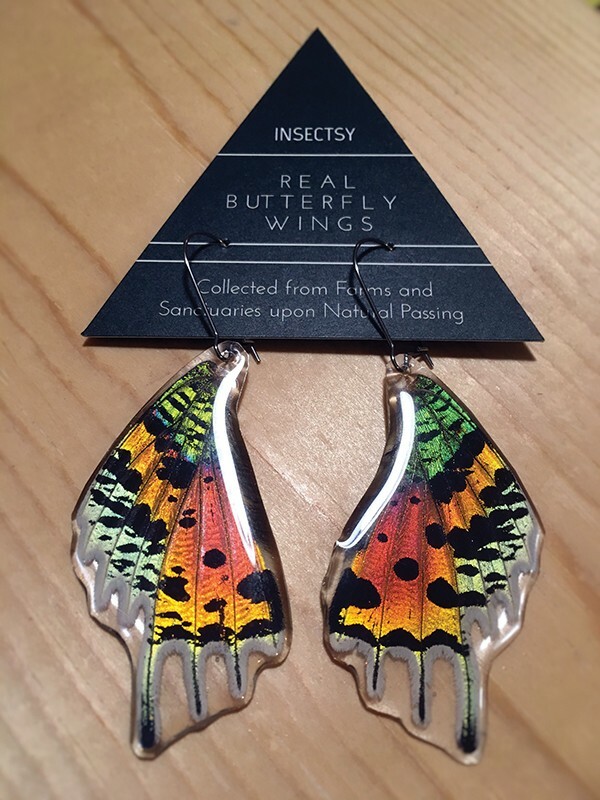 Of course, the longstanding shop also stocks candles, cards, coffees, and jewelry, including variations of these beautiful earrings made locally by Insectsy (Rainbow Sunset Moth earrings pictured, $35). Visit Maggie's Pharm at 13 Florence Street or maggiespharm.com. Located in the Broad Avenue Arts District, Bingham & Broad partners with local and regional artists to present a year-round makers market with everything from paintings and home decor to handmade jewelry and other unique items. 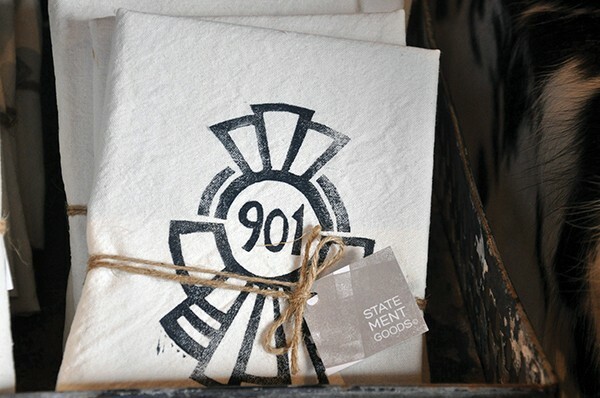 These 901 tea towels ($16) by Statement Goods would be a great kitchen addition. Visit Bingham & Broad at 2563 Broad Avenue or binghamandbroad.com.